EquityZen is a marketplace for pre-IPO investments. EquityZen has been featured, quoted, and covered in a number of publications. 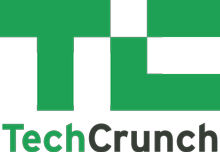 EquityZen Co-Founder and Advisor, Shri Bhashyam, discusses the private markets with TechCrunch's Connie Loizos. 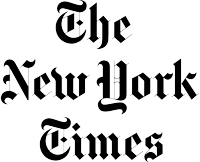 The New York Times' DealBook features original research from EquityZen's Adam Augusiak-Boro and Risun Udawatta. Atish Davda, EquityZen Co-Founder and CEO, discusses the private markets with The Wall Street Journal's Katie Roof. Fox Business: Will Lyft will eventually be profitable? 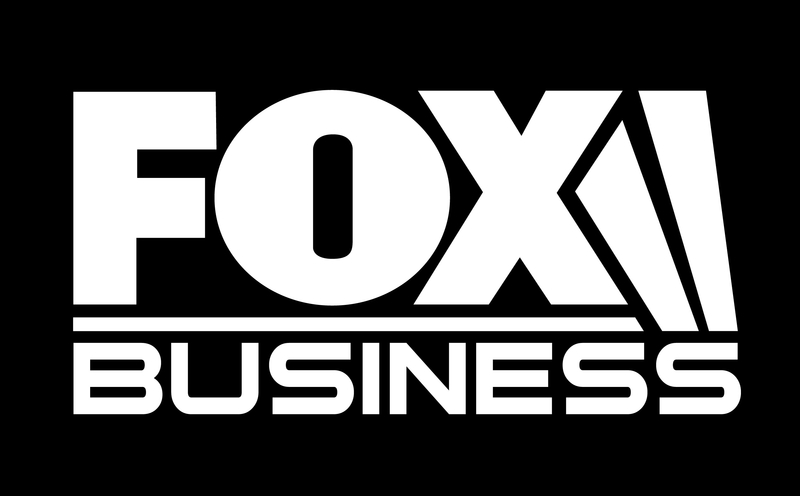 EquityZen CEO and Co-Founder, Atish Davda, gives his take on Lyft and Uber with Fox Business' Susan Li. The Washington Post: As IPO soars, can Uber and Lyft survive long enough to replace their drivers with computers? The Washington Post features original research on Lyft's IPO from EquityZen's Adam Augusiak-Boro and Risun Udawatta. EquityZen CRO and Co-Founder, Phil Haslett, joins Maria Bartiromo to discuss the Lyft IPO and the outlook for the IPO market in 2019. CNN Business: Lyft is losing a lot of money. And it might not turn a sizable profit until 2023. 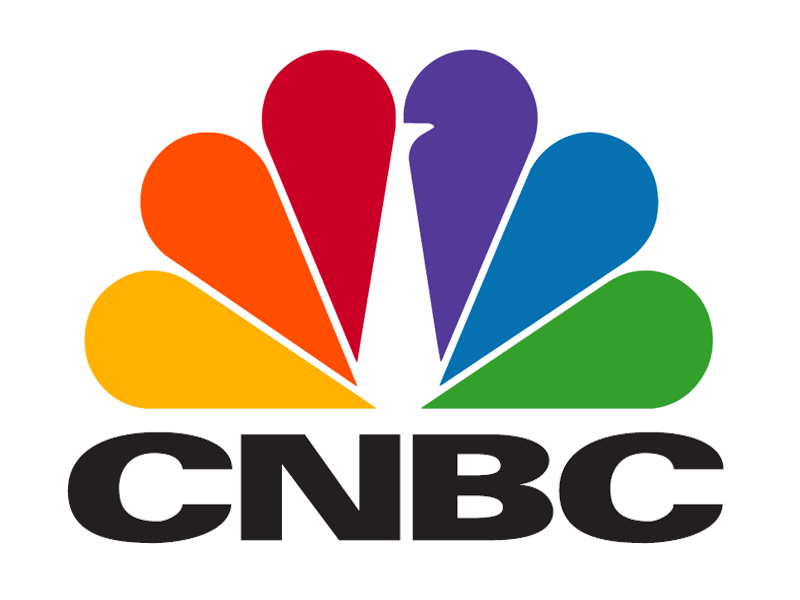 EquityZen CRO and Co-Founder, Phil Haslett, speaks with CNN Business about Lyft's upcoming IPO and the private capital markets. Atish Davda, CEO and co-founder of EquityZen, discusses Lyft's upcoming IPO with Bloomberg Radio's Lisa Abramowicz and Vincent Cignarella. Bloomberg features valuation research from EquityZen's Adam Augusiak-Boro. Atish Davda, CEO and Co-Founder of EquityZen, discusses the Lyft roadshow and upcoming 2019 IPOs. Hosted by Lisa Abramowicz and Paul Sweeney. For press inquiries, please contact press@equityzen.com.